"Bridge" L.C. Armstrong_01 from L.C. Armstrong on Vimeo. "On L.C." from L.C. 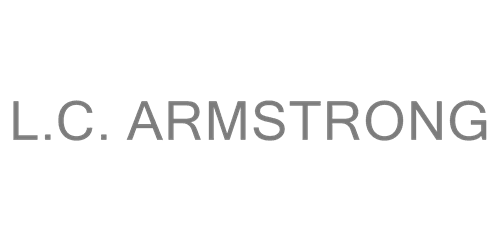 Armstrong on Vimeo.